No paper call letters for interviews will be issued to candidates who have cleared UPSC civil services main examination and they will instead have to download e-summons. The personality test for candidates is likely to commence from March 8, 2016. 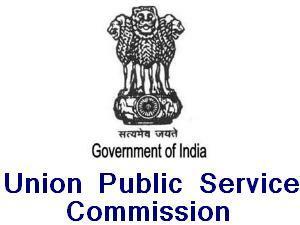 All the candidates, who have cleared the civil services main examination, have been asked to download e-summon letters from the Commission’s website–www.upsc.gov.in. Thousands of students appear for the prestigious civil services examination conducted annually by the Union Public Service Commission to select officers for Indian Administrative Service (IAS), Indian Foreign Service (IFS) and Indian Police Service (IPS), among others.